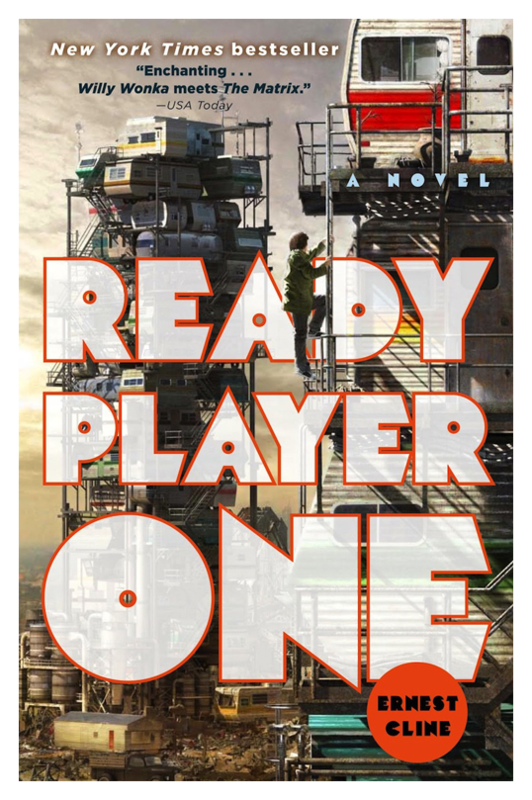 This book was recommended to me way back when, but it wasn’t until I realized the movie is coming out soon that I realized I needed to get on it and read this book. This book definitely went fast. I really liked the unique style though I found the pictures, for the most part, to be quite creepy. The story was interesting, unique, and engaging. The island, the house, and the children were all very vividly drawn. All of the plot twists were clever and I didn’t see them coming at all. I enjoyed how the book took real events (World War II, The Tunguska Event) and wove them into this very creative story. 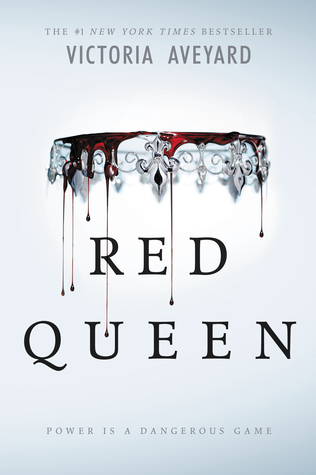 I can see why this author is so highly recommended, particularly among fans of John Green. 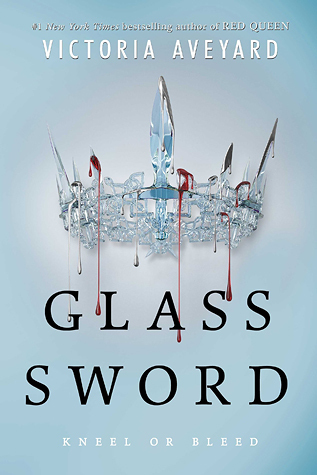 It has the right mix of cleverness, details, and engaging writing. 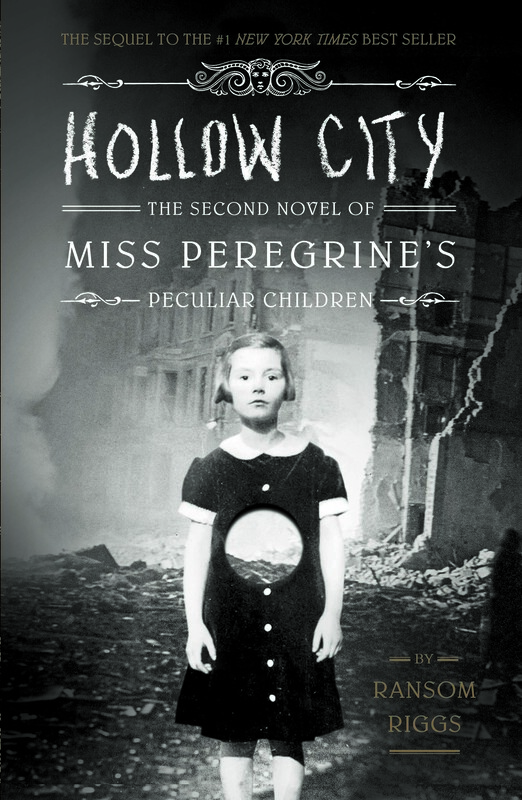 I have the second book in the series, Hollow City, and I’m looking forward to reading that. The second book is really where the overtures of The X-Men come through in this series. Mare and her friends are looking for more New Bloods which means we’re exposed to a host of fun new powers. Once these New Bloods are collected, they obviously move into a training phase to prepare for the coming war. If you didn’t like Mare in book one, you won’t like her here. Much as in all second books, the hero has to make some questionable choices and do questionable things, from which they’ll need to reassert themselves for the third book so we love them by series end. 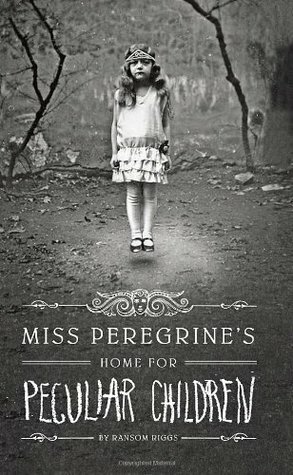 There is a major death in this book, but it didn’t really sadden me. I think others felt differently though. All in all, looking forward to book three!